Absolute Air Conditioning offer a range of air conditioning systems for your business, home or even your car. Located in Ellesmere Port, Absolute Air Conditioning offer reliable air conditioning units. Working in Chester, Liverpool and Warrington. Feeling a little hot under the collar? Our reliable air conditioning units could be the answer. Absolute Air Conditioning provide high quality ait conditioning units for your home, business or commercial property. We will work with you to find the right system that also fits within your chosen budget. Absolute Air Conditioning can find the right solution for your business. 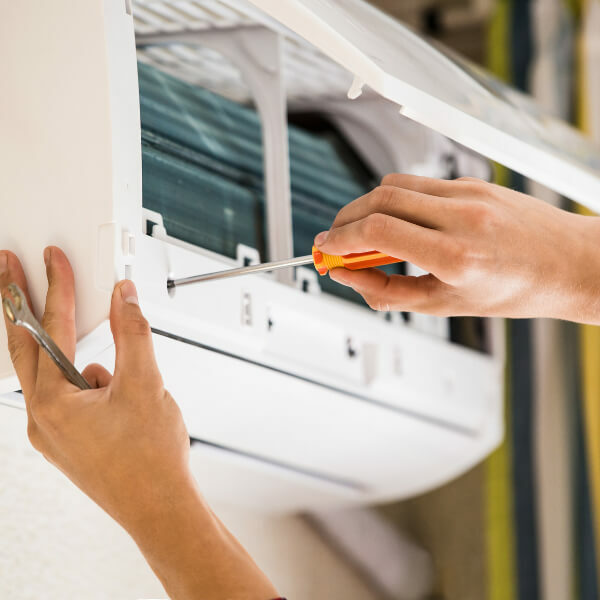 Your business could benefit from a brand new air conditioning system, fitted by our professional engineers, who are all fully qualified and work with full F GAS certifications. 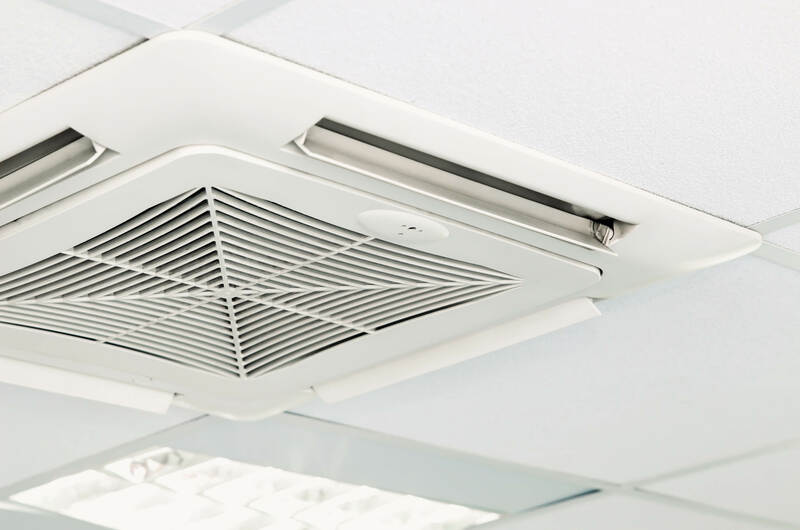 Our air conditioning units can be installed in most buildings and we will also offer advice on the most effective, efficient and reliable system that will suit your individual requirements. Our company is based in Elsmere Port, providing easy access to you and your business in Chester, Liverpool, Warrington and the Wirral. Our heat pumps provide both cooling and heating solutions for your home or business. Control your energy costs and ensure your business meets current health and safety obligations with regular maintenance from our expert team. 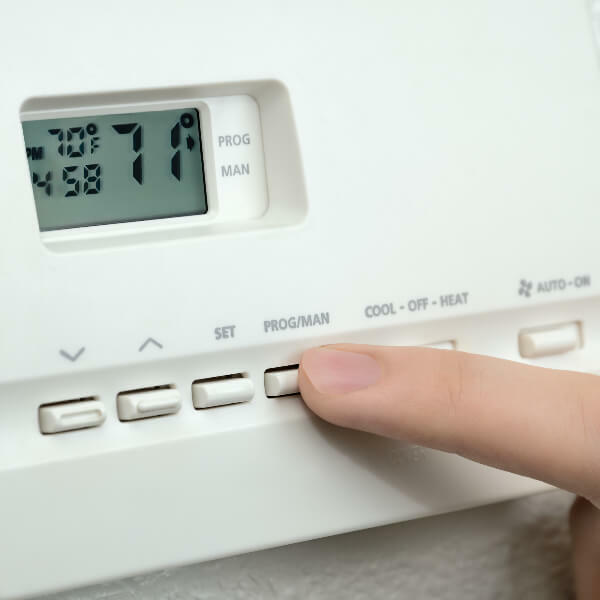 Why choose Absolute Air Conditioning? 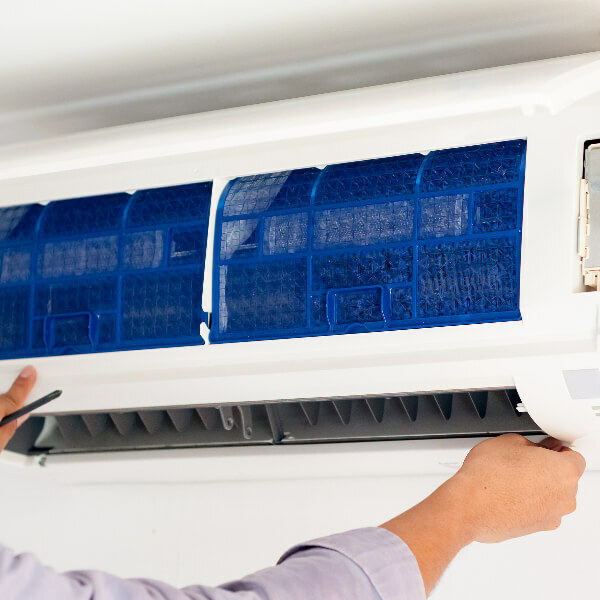 At Absolute Air Conditioning we can provide a wide range of air conditioning units to suit you and your property’s needs. 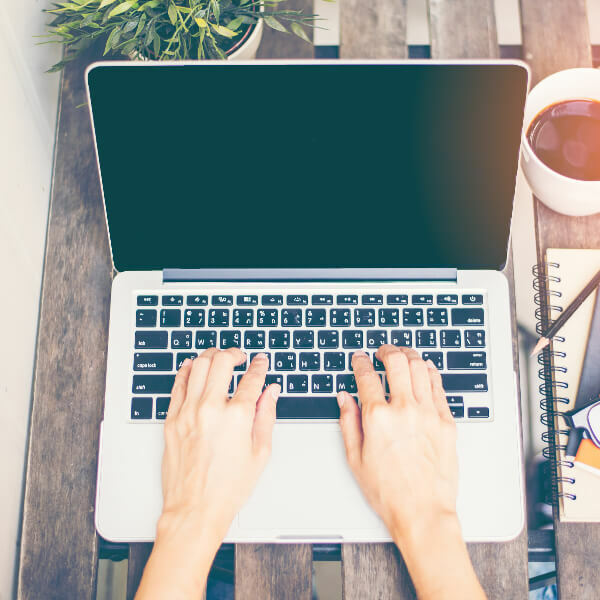 With a completely FREE consultation and a no obligation written quotation, why not give us a call today on 0151 512 2519 to find out more regarding our air conditioning units. Absolute Air Conditioning is located in Ellesmere Port and work across Chester, Liverpool, Warrington and beyond for the right kind of job. Speak to our team about how we can help. Call us now on 0151 512 2519.